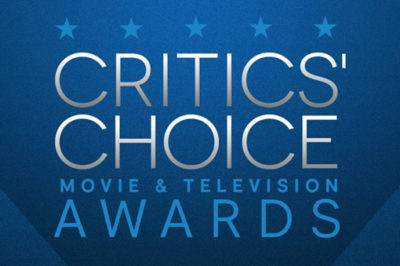 Tonight, the Critics’ Choice Awards were broadcast on the CW and, overall, the results were … even more predictable than we expected? 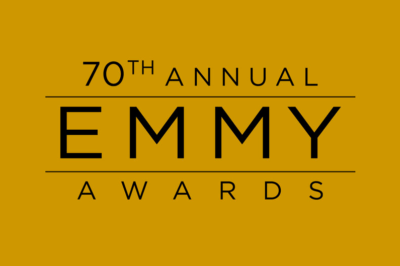 2018 Emmys: Will Jason Bateman, Sterling K. Brown, someone else win Drama Actor? Should Jason Bateman, Sterling K. Brown, or Milo Ventimiglia take home a trophy at the 2018 Emmys? Take a look at the field! 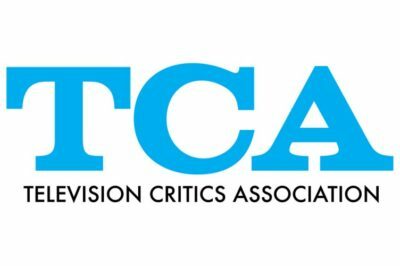 The TCA Awards 2018 nominees include Killing Eve, The Americans, The Handmaid’s Tale, Darren Criss, and more. While there may be some proclamations out there for there to be an spin-off of The Americans all about the character of Paige, that doesn’t seem to be something that the show’s producers are focusing on at all. 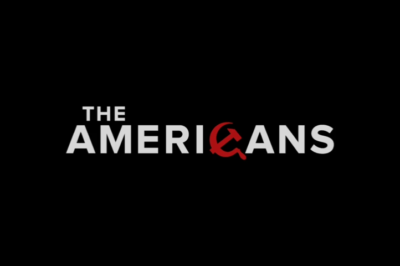 Tonight, The Americans as a series is formally coming to a close, and in some ways, it feels strange to even ask the question: Why aren’t we getting a season 7? Golden Globes 2017: Will Caitriona Balfe, Evan Rachel Wood, Claire Foy, or Keri Russell win Drama Actress? 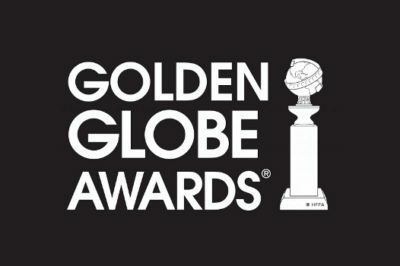 Golden Globes 2017: Will Rami Malek, Bob Odenkirk, or Matthew Rhys win Drama Actor prize?